CLEVELAND ROCKS! 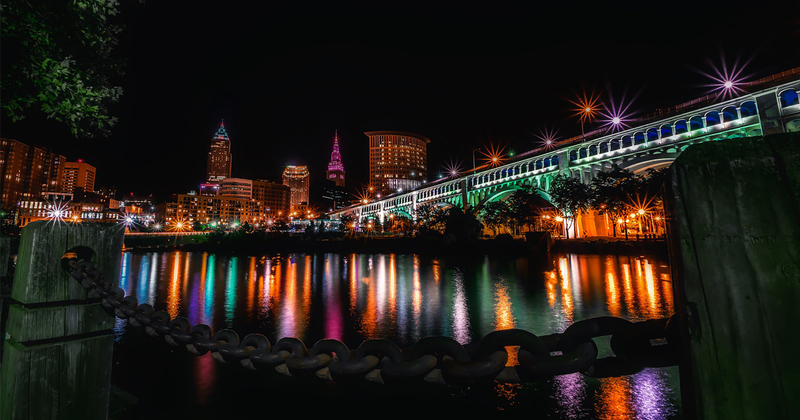 Cleveland is a city filled with spectacular attractions, world-class performing arts and culture, big league sports action, year round events and much more. 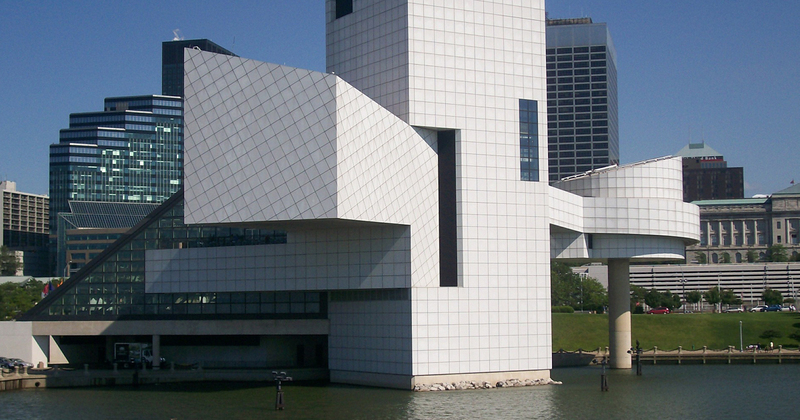 Cleveland has plenty to offer for a one-day or multi-day for an educational tour or performance based tour. 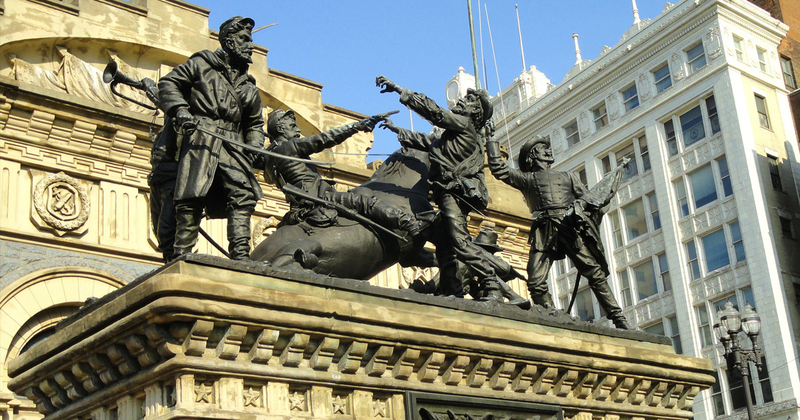 Contact Hemisphere today for your customized educational tour proposal to Cleveland!